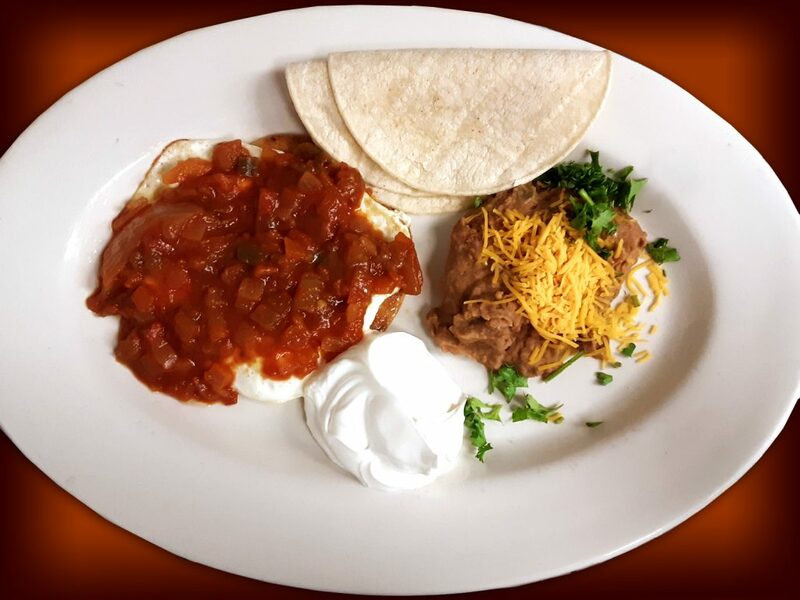 Two Eggs cooked any style, choice of flour or corn tortillas, topped with Ranchero sauce and a dollop of sour cream. Choice of Refried Beans or Pinocchio’s Breakfast Potatoes! Previous PostFeatured Item: EGGS BENEDICTNext PostWishing Everyone Happy Valentines!